Our featured speakers for the August, 2018 BARS meeting will be Zenas “Zee” Crocker, Executive Director of the Barnstable Clean Water Coalition (previously Three Bays Preservation). 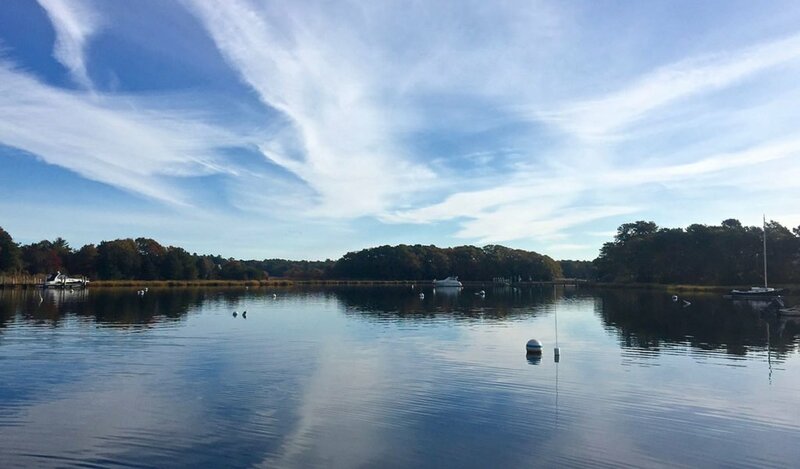 Barnstable Clean Water Coalition (BCWC) works to restore and preserve clean water in Barnstable. With science as its foundation, BCWC utilizes four core components to accomplish its mission: educate, monitor, mitigate and advocate.